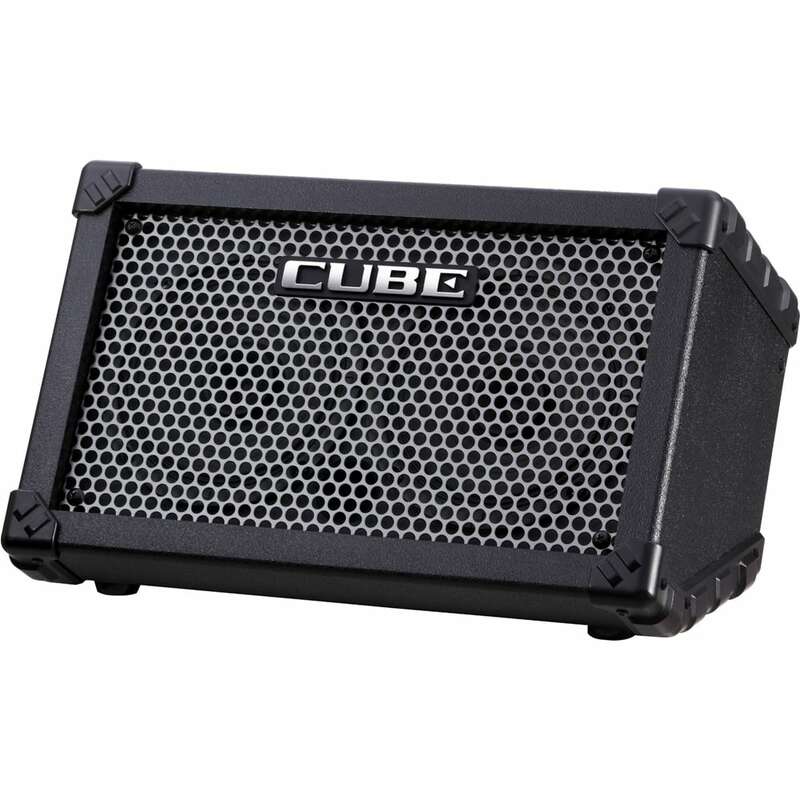 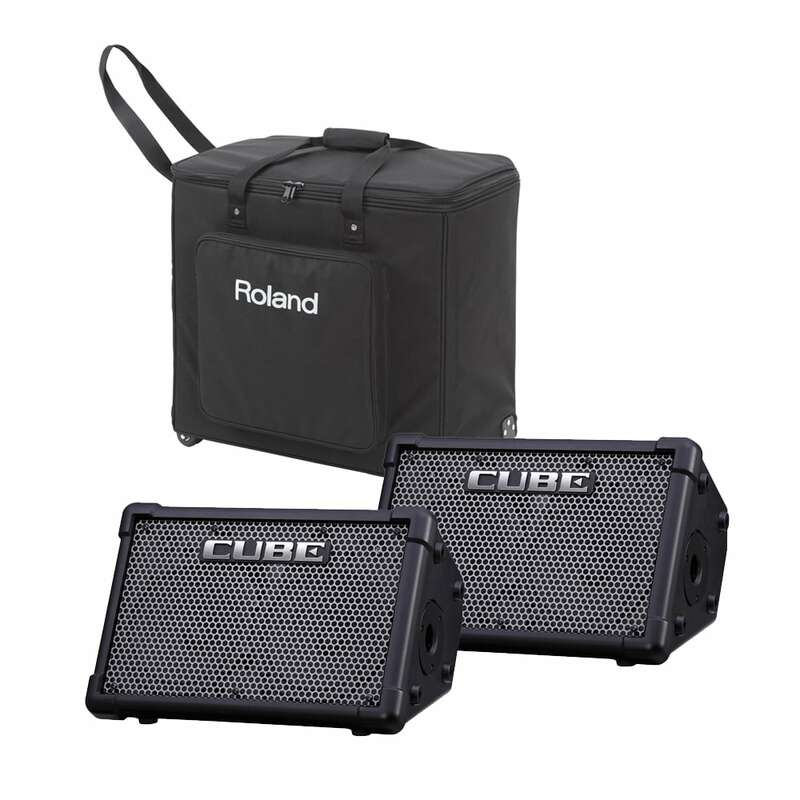 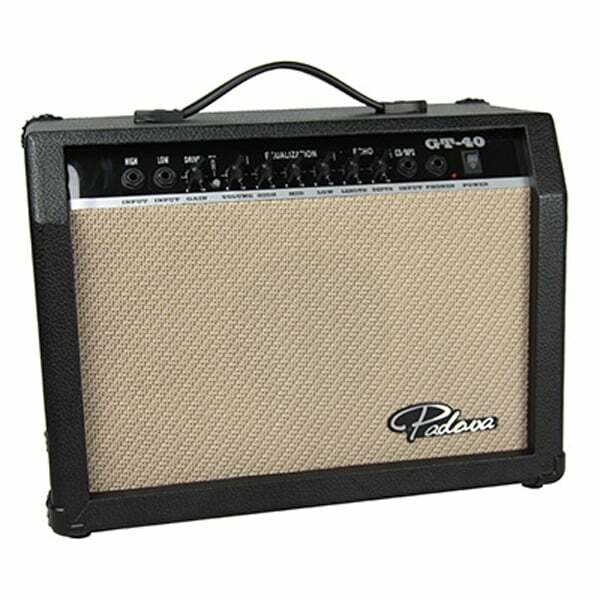 The Roland Roland CubeStreet Black is a perfect amp solution for any musician on the move. 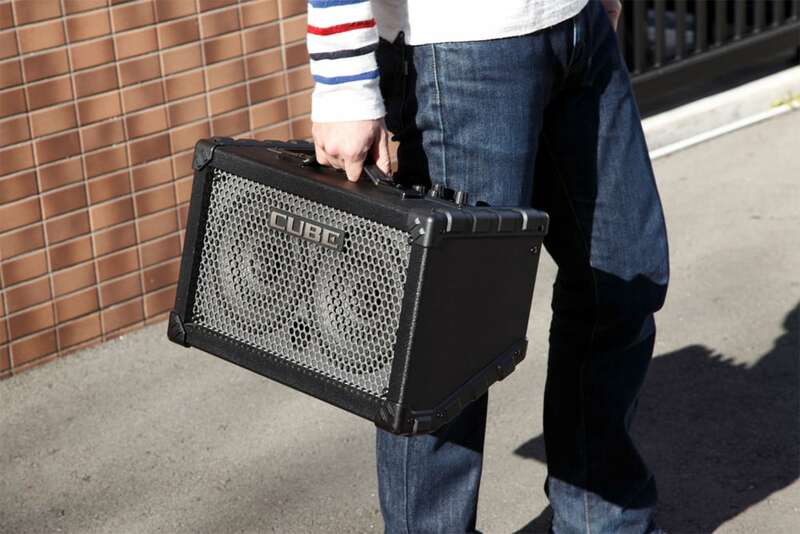 Whether you’re running to a rehearsal, lesson, street gig, or any situation that requires portability and versatility, the CUBE Street is a battery-powered marvel that’s ready to travel fast. 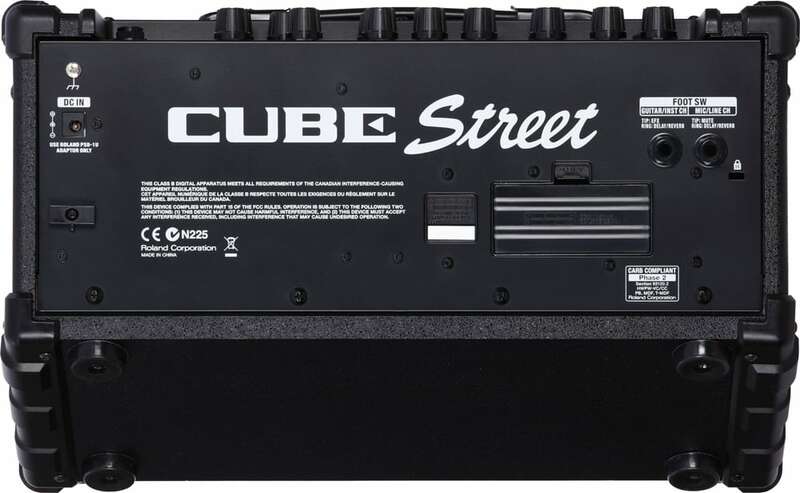 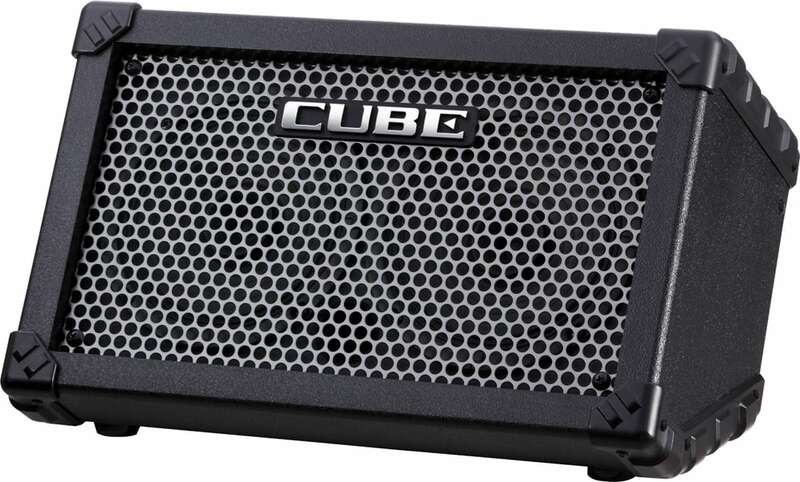 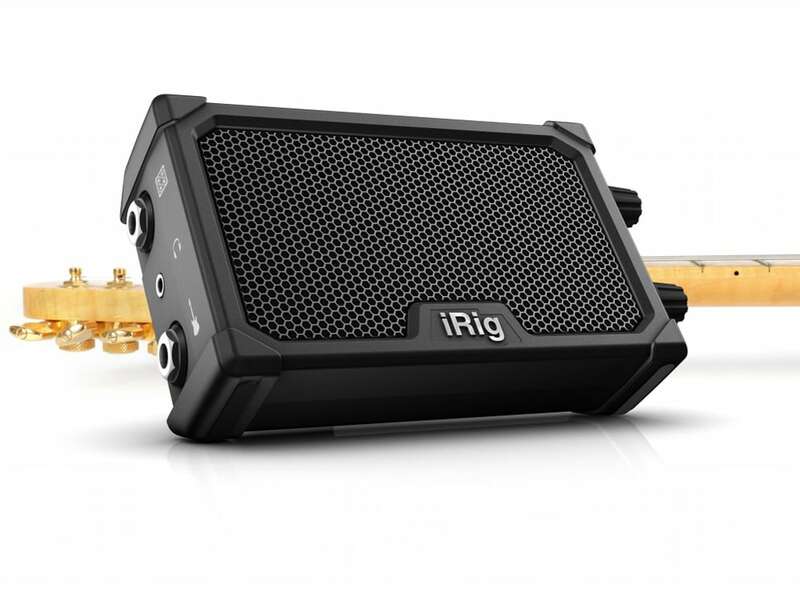 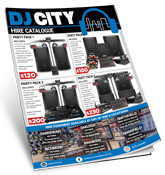 The CUBE Street sounds amazing and is capable of high-volume output thanks to dual digital power amps and a pair of high-performance speakers. 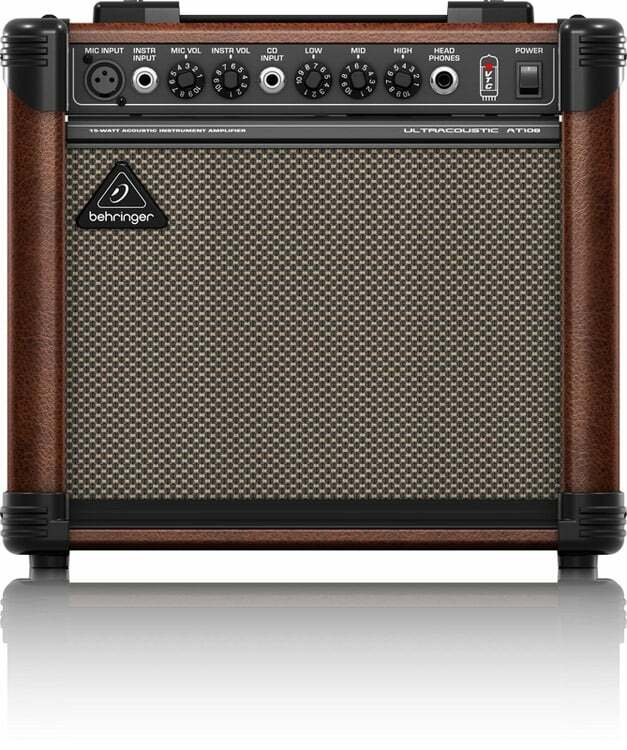 And just wait until you hear the built-in effects and amp models!